Microfiber Buff Cloth From Velo 21 - Bike Cleaning & Maintenance Products! Velo21 Extremely High quality microfibre buff cloth, ideal for use on sensitive surfaces such as your bikes paintwork. Perfect for buffing the polish and wax off your pride and joy. 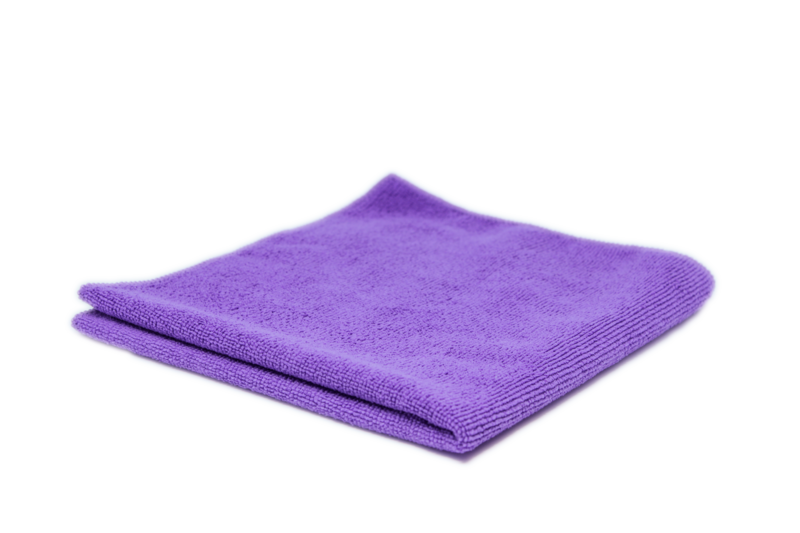 Velo 21 Extremely High quality Microfiber Buff Cloth, ideal for use on sensitive surfaces such as your bikes paintwork. Perfect for buffing the polish and wax off your pride and joy. 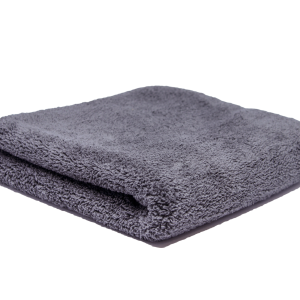 Perfect for buffing the polish and wax off your pride and joy the Microfiber Buff Cloth does what it says on the..err…packaging! 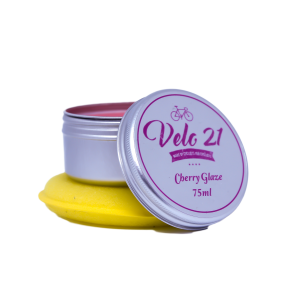 At Velo 21 we have created a brand new range of bike cleaning products and cycle care accessories. All our bike cleaning products are formulated and manufactured in the UK and have been specially designed so they can be used on any type of bike including aluminium, steel and carbon fibre frames. 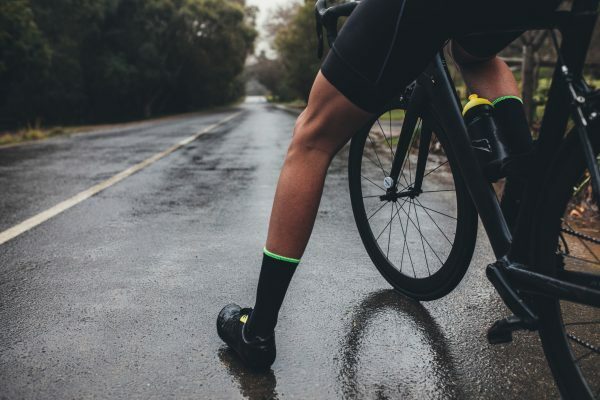 Whether you need our invisible bike frame wax for that fantastic shine and protection or a drivetrain degreaser to cut through grease and oil, we will have your bike looking like it did the day you picked it up. Looking after your bike with regular cleaning is the most cost effective way of increasing the longevity of expensive components, and it’s quick and easy when you have the right products for the job! 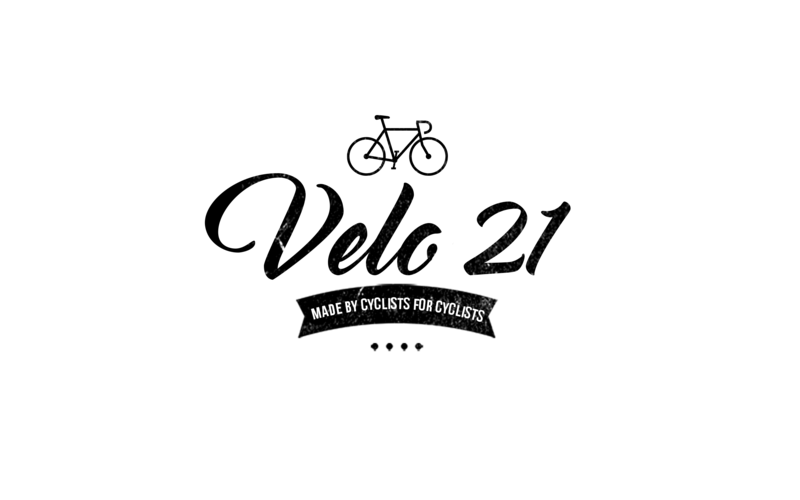 Here at Velo 21 we are passionate enthusiastic cyclists ourselves, and we like to think that our products and accessories are made by cyclists for cyclists. So we know the ins and outs of what accessories you need to make your bike perform at its best. A clean bike is also a fast bike! So if you’re trying to set your Strava PB, gain top spot in the local trails or beat your friend on that climb, give yourself the edge with the help of our bike cleaning product range here at Velo 21. Why not check out the Velo 21 range in action on our YouTube channel by clicking here!